Two brothers involved in a riot which forced the closure of Broad Street acted like a "pack of dogs", a judge said. Joshua and Kane Lyttle both admitted affray over a mass brawl which triggered the shutdown of Birmingham's best-known entertainment quarter. The brothers were recorded kicking and punching a man on the floor near the Gatecrasher nightclub in the early hours of September 29 last year. Recorder Christopher Goodchild condemned their behaviour but allowed them to keep their freedom. Sentencing the brothers and a third defendant, Douglas Crossfield, he told them: "We have all seen the video and you can almost feel the testosterone, violence and drink from you and others as well. "You acted like a pack of dogs bringing down what appears to be a much smaller man." Joshua, 20, and Kane, 22, both of Brandwood Park Road, Kings Heath, were ordered to perform 100 hours of unpaid work at Stafford Crown Court. 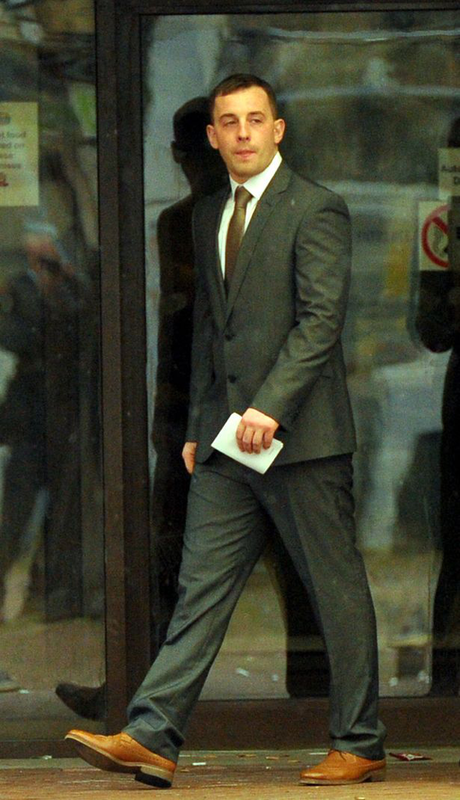 Crossfield, 21, of Stratford Road, Hall Green, admitted a lesser public order charge. He was told to complete 40 hours of unpaid work. Another man, Aidan Connolly, 26, of Sandway Grove, Billesley, was previously convicted of affray for his part in the attack on the victim. He was handed a curfew and community order at Birmingham Crown Court in May. 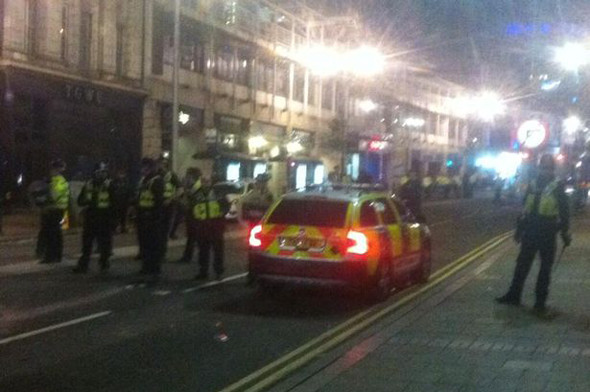 Three police officers were injured during the wider disorder near Gatecrasher. Officers on routine patrol were targeted by the mob, which forced cops to draft in specialist public order officers. 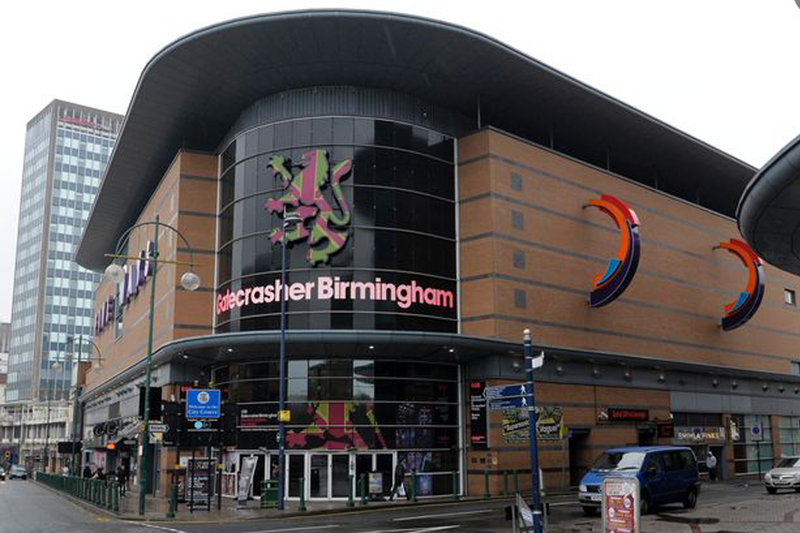 Gatecrasher was ordered to abide by strict new conditions following the violence after West Midlands Police applied for a review of its licence. But the force conceded at a licensing hearing that the brawl was not the club's fault.